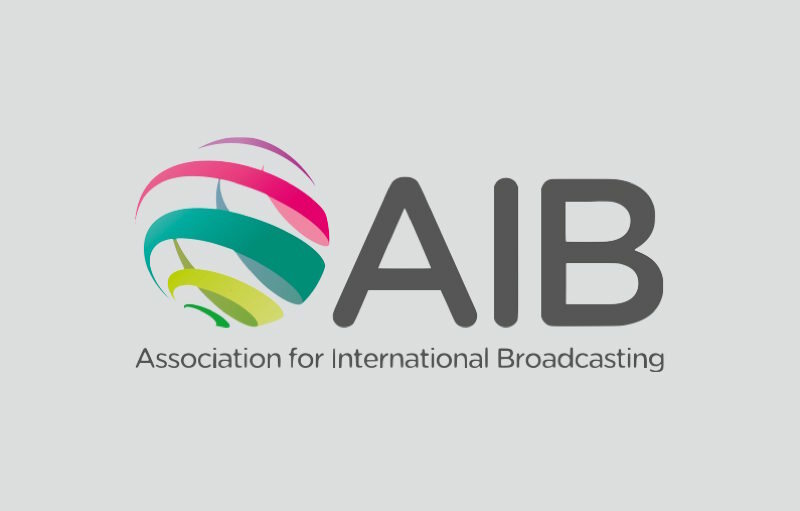 The AIB is the industry association and global knowledge network for the international broadcasting industry with members from all around the world. The AIB provides a forum for making new contacts, exchanging information and doing business. This includes regional meetings at major industry events, or private member-only meetings and dinners with key media leaders and opinion-formers in markets worldwide. 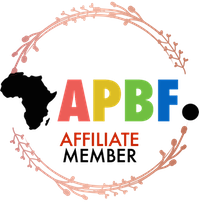 AIB is a certified affiliate member of The African Public Broadcasting Foundation: #APBFAM4000C1.